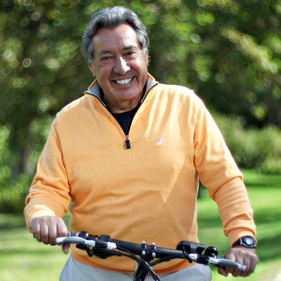 Len Mattioli first rode to fame as the founder and colorful spokesperson of American TV. Several decades later he has moved from offering free bikes with the purchase of furniture, TV’s and appliances to selling E-Bikes at Crazy Lenny’s E-Bikes located on Odana Road in Madison. On this program you’ll enjoy a one-on-one conversation with Len Mattioli as he kicked off Independence Weekend with his all-American success story.